We’re back online for real. Our website hasn’t had much love since 2015, but we’ve been quite active all this time and many things have happened including a couple of Jamborees. 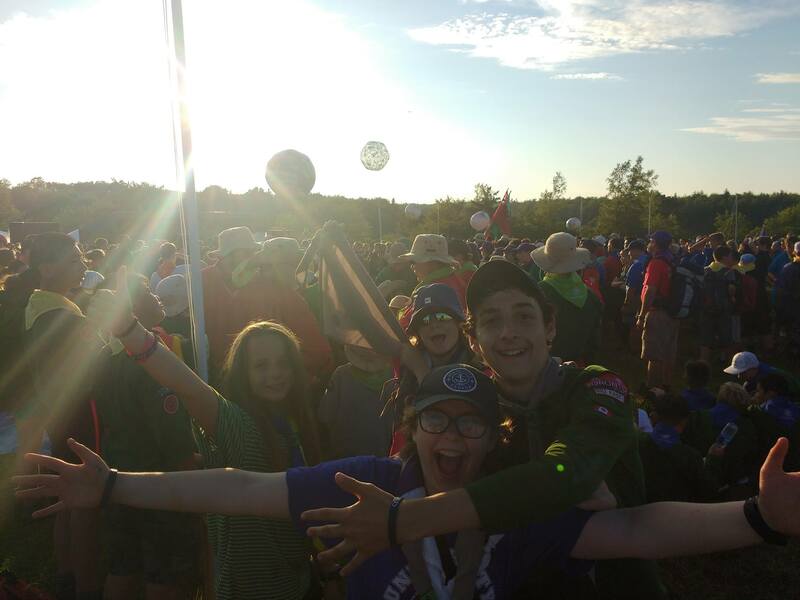 The Sea Scouts went to the Canadian Scout Jamboree in Nova Scotia in summer 2017 and the Venturers went to Blair Atholl in Scotland this past summer for an International Jamborette. You can find stuff at our Facebook page as well. We need support from parents to deal with some of the group admin. Please talk to a Scouter or email 403scouts@kapn.net to see what tasks need doing. The Scouters are all volunteer hours each week to run the program, we need parents to pick up some of the smaller pieces so we don’t have to steal time from the program. Helping grow the group is one way to contribute. In particular, the more adventurous program of the older sections works better with more youth involved. Please share what you know of the program with friends. We’re also excited to have our first Rover Crew with two Rovers so far. hopefully they’ll have a chance to make some plans soon and not just help the group as a whole.